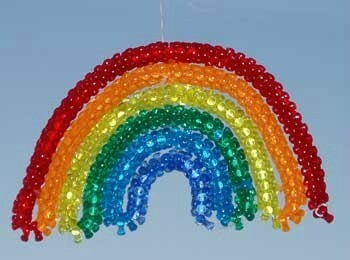 A beautiful, colorful rainbow is a common motif in many craft projects. This is a guide about rainbow crafts. There are many cute St. Patrick's Day crafts to choose from. 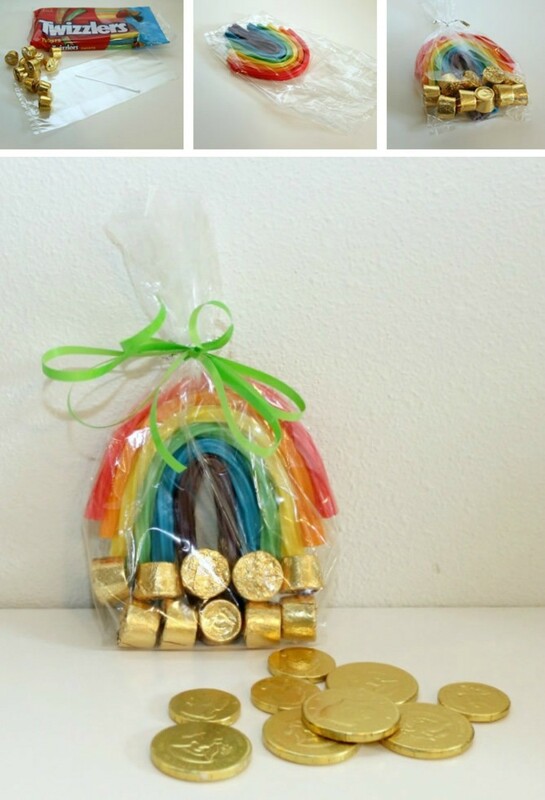 Try making a rainbow in a bag, it is a sweet gift idea. 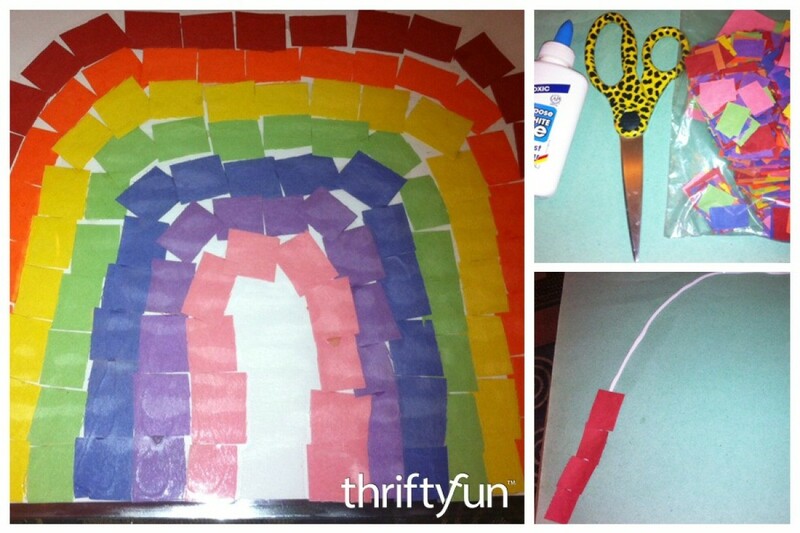 This is a guide about making rainbow in a bag. This easy to make afghan will give baby a warm, snuggly blanket to cuddle into. 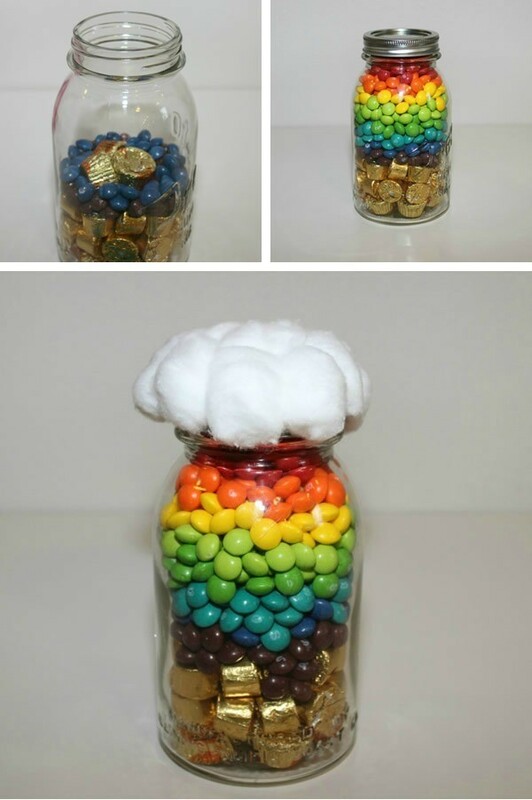 Use your favorite colors and maybe even make several for your child or to give as gifts. 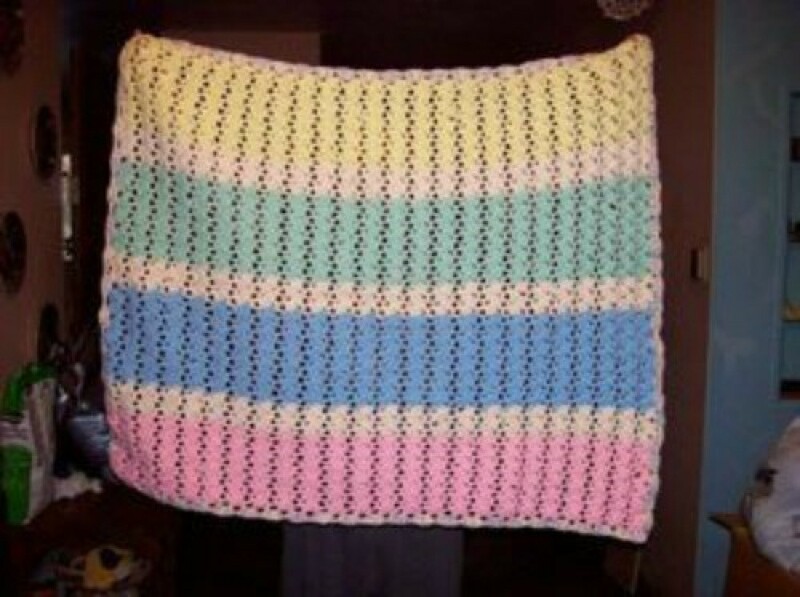 Learn how to make a crocheted rainbow baby afghan using the pattern below.